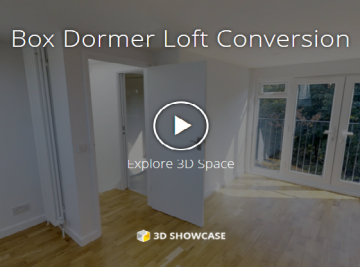 We specialise in Loft Conversions, and Building Works. We pride ourselves on our quality workmanship and customer satisfaction. So get in contact for your FREE estimate. 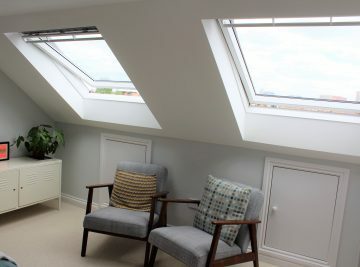 We are a family run business who specialise in Loft Conversions and Building Works. We have over ten years experience in the building industry, and pride ourselves on the level of our workmanship. We also provide Home Maintenance (including Electrical, Plumbing and Carpentry), and Installation works. No job is too big or too small, and client satisfaction is guaranteed. We are a members of The Federation of Master Builders, and NICEIC and hold full insurance. 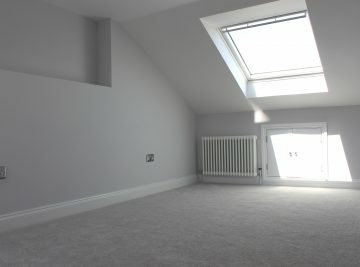 We are also members of Checkatrade.com, and you can read previous clients, independent reviews here. We cover all of South East London and NW Kent, and we respond quickly and professionally to every job. Call today for your FREE no obligation estimate, on 0208 850 6989. Really happy with the work from Damien and the SLK Services team on our new loft. They are good to work with and easy to have discussions with along the way about any changes/additions etc.